The way people watch movies and shows have significantly changed over the last decade. Streaming services like Netflix and Hulu have become a norm. 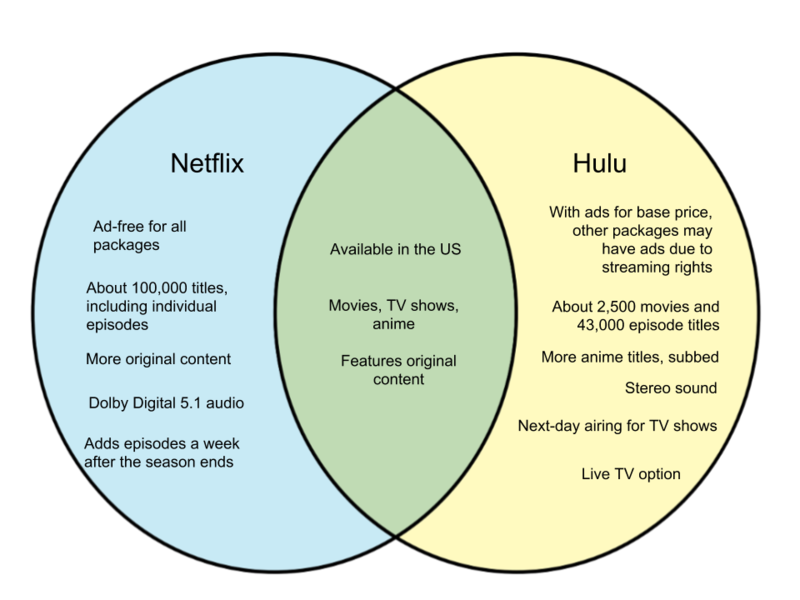 Incidentally, among the many streaming services available to choose from, Netflix and Hulu are two of the most popular. Here are the factors that differentiate the two. Netflix is currently the most popular streaming service in the United States. It is available in the U.S, U.K, and Ireland and provides streaming for movies, series, cartoons, anime, and original content. 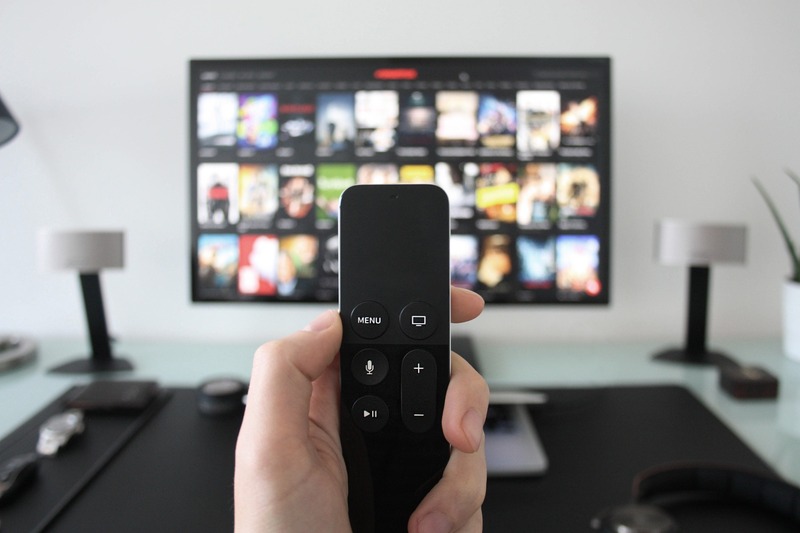 Netflix used to be a DVD-by-mail service with no late fees, but has since then evolved into the streaming service it is now. Aside from its large selection of shows, it also boasts an ad-free streaming service without any added fees. Hulu is currently the second-most popular streaming platform in the United States. It is currently available only in the U.S. and also has a knock-off version in Japan. Hulu caters more on TV series and allows add-on channels for HBO, Cinemax, and showtime. It also has more subbed anime titles than Netflix. TV series under Hulu are also available the day after airing, as opposed to Netflix who start streaming at least a week after the season ends. Unlike Netflix, you have to pay additional fees if you want to watch your shows ad-free.